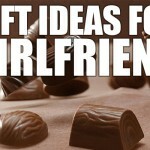 You’re probably cracking your head thinking what you should get your girlfriend, and you’re probably done with getting gifts that she isn’t satisfied with. 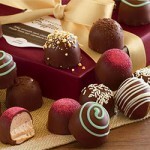 What you don’t know is that getting your girlfriend a gift is much easier than you think. It needs to be cute, and it needs to be something she’ll use. 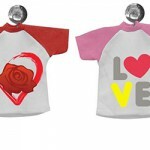 Check out Printcious’ top 5 unique gift and present ideas for girlfriend. 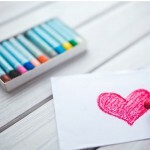 One of the best gifts I love receiving are office stationery or supply gifts, such as a mousepad. A personalised mouse pad livens up a dull office or gives a little sass on her work desk at home. 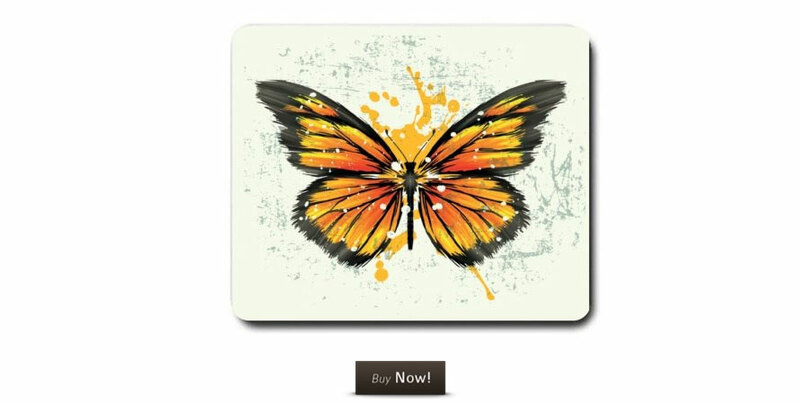 Check out this artistic and beautiful “Butterfly Watercolour” mousepad. I personally love this t-shirt. If you have a girlfriend that’s independent and doesn’t depend on you to deal with her problems, you’ve got yourself a fine woman, my friend. 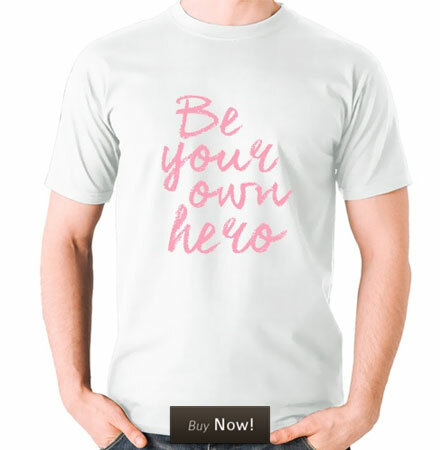 Award her with this “Be Your Own Hero” t-shirt to show her you appreciate her confidence and independence. Just remember to be there and support her when she needs you though! 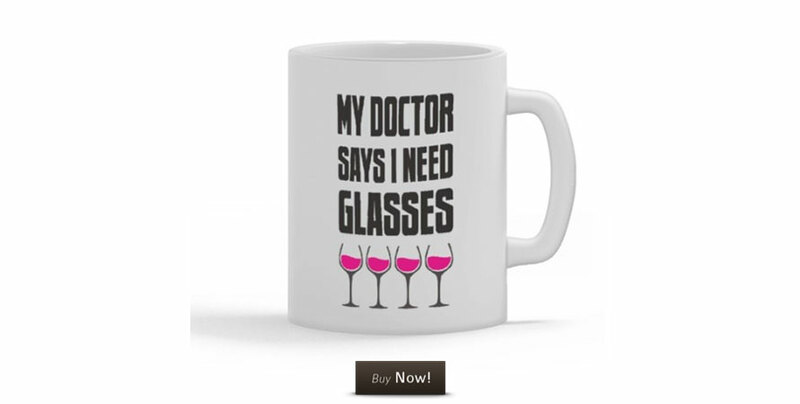 There are two factors where a girl can appreciate this “My Doctor Says I Need Glasses” mug. One; if she has a sense of humour, and two; she loves wine. If she’s one of the other or both, then this is the perfect mug for her. 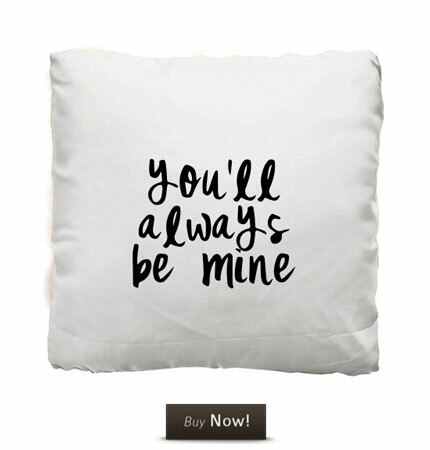 For a gift more towards the sentimental side, get your girlfriend a cushion with a romantic text on it such as this “You’ll Always Be Mine” cushion. Not only is this a good message to wake up to, it also makes a good décor for her home. Phone cases are both protective and stylish. 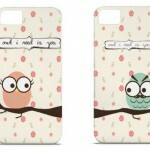 If you’re looking for a new phone case for your girlfriend, check out this “Feather With Birds” phone case. It has a meaningful symbolism and due to it’s black and white design, it mixes well with any outfit!